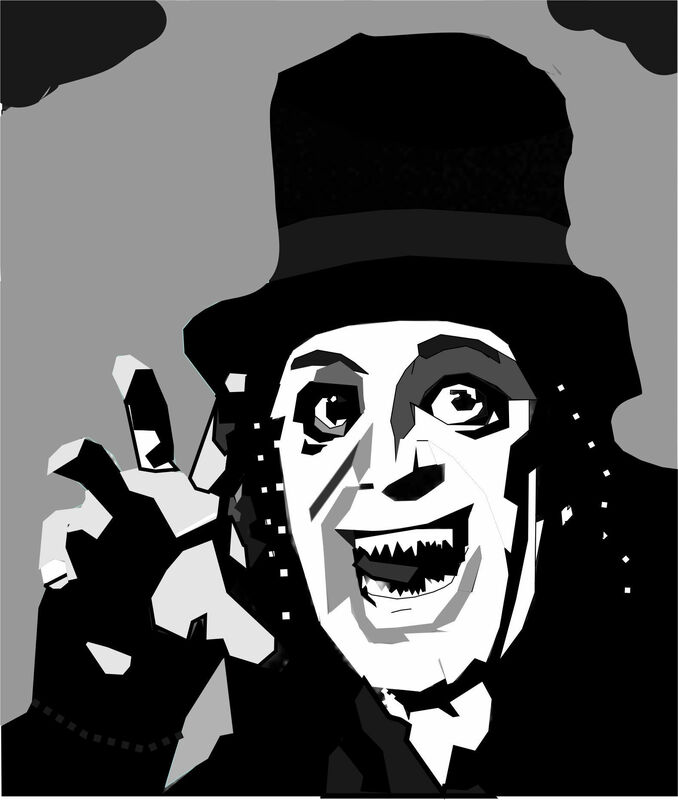 Lon Chaney-London After Midnight. . HD Wallpaper and background images in the films d’horreur club tagged: horror movies london after midnight lon chaney vampire scilent film.